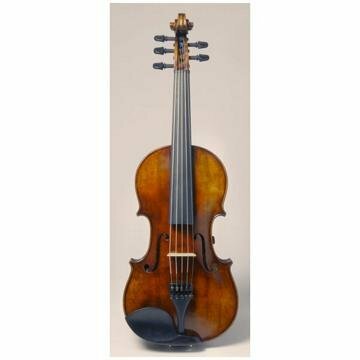 So far as I can determine, the Realist RV-5 was designed by David Gage String Instruments. 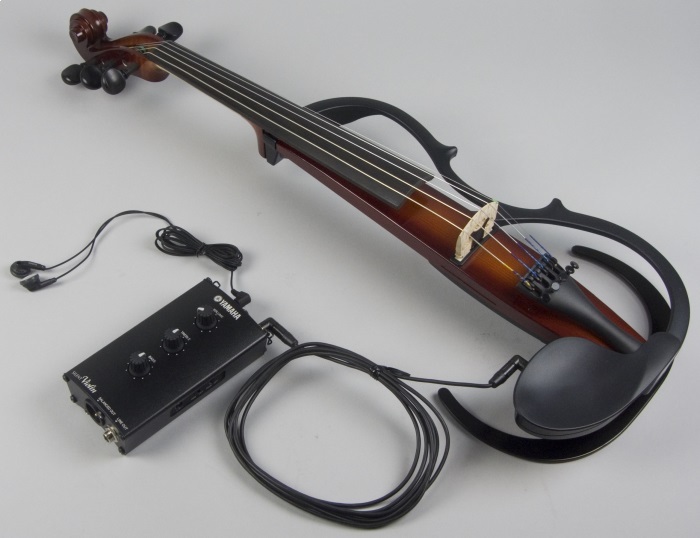 As of this writing, a web page indicates that the Company is working on a new version of this instrument, which will be dubbed the RV5PE. Previous web posts indicated it was co-designed in a collaboration with others. This version is an attractive instrument that will appeal to traditionalists but who want the extra string and the option to play electric. 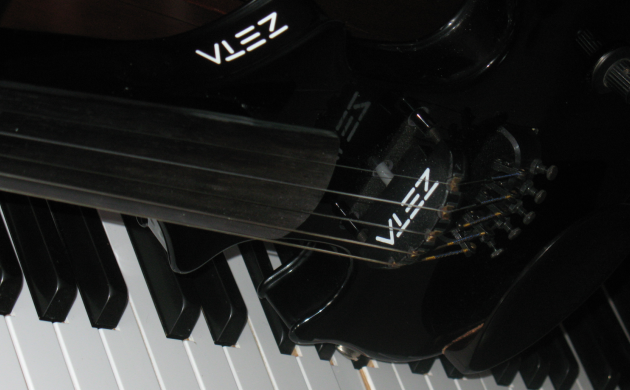 Expect to deal with the feedback for acoustic electric applications. But if you need to work both plugged and unplugged, this is one of the best options available.